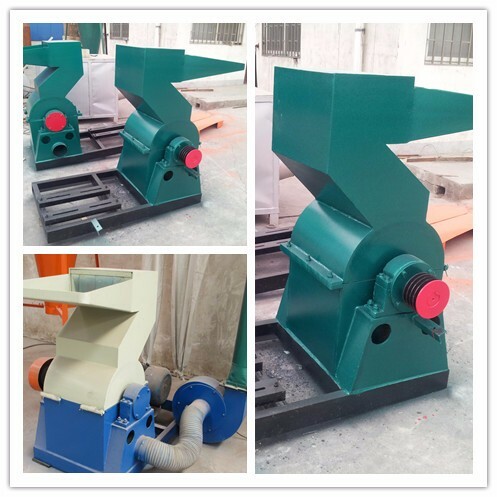 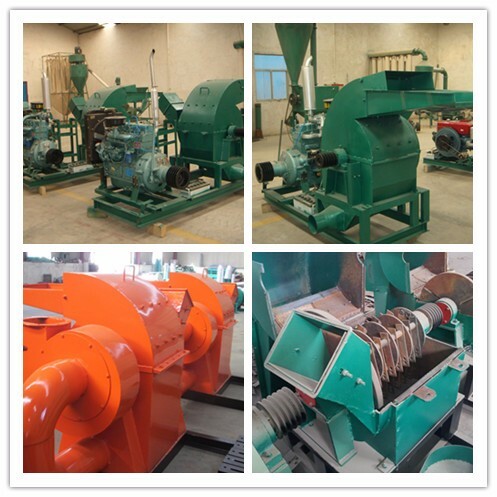 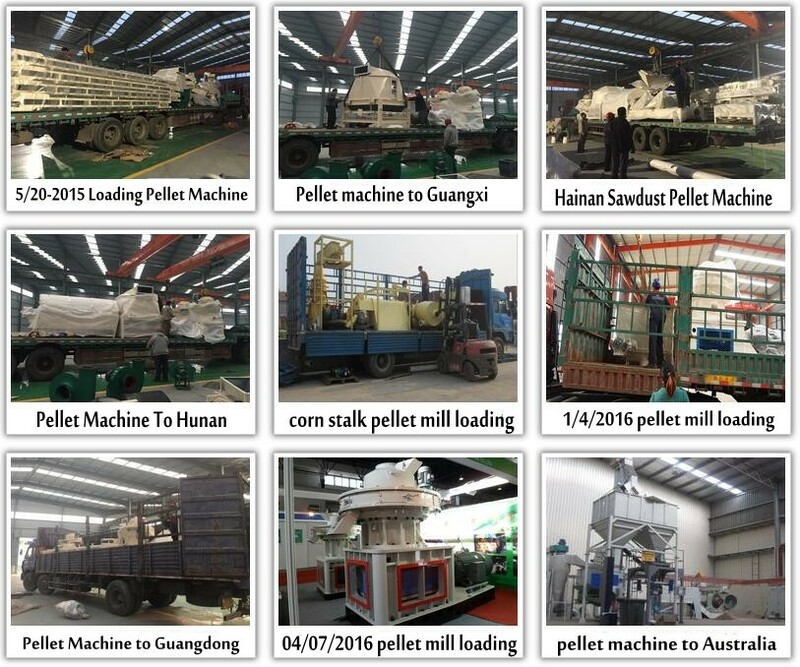 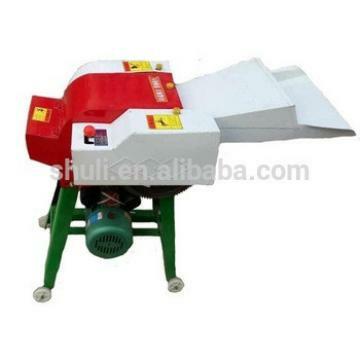 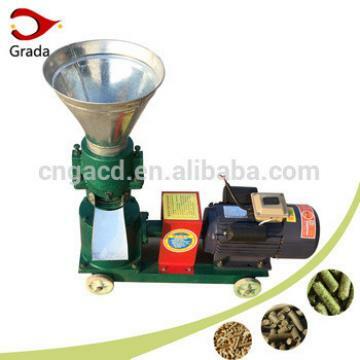 1.This pellet making machine is small volume, save the electricity, low noise and can transmission feeding speed. 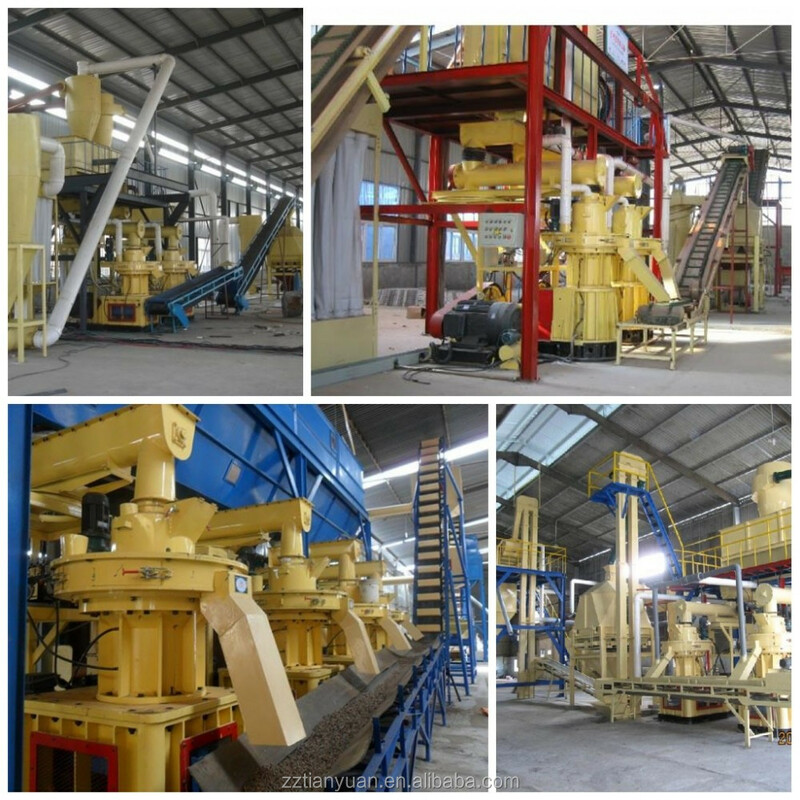 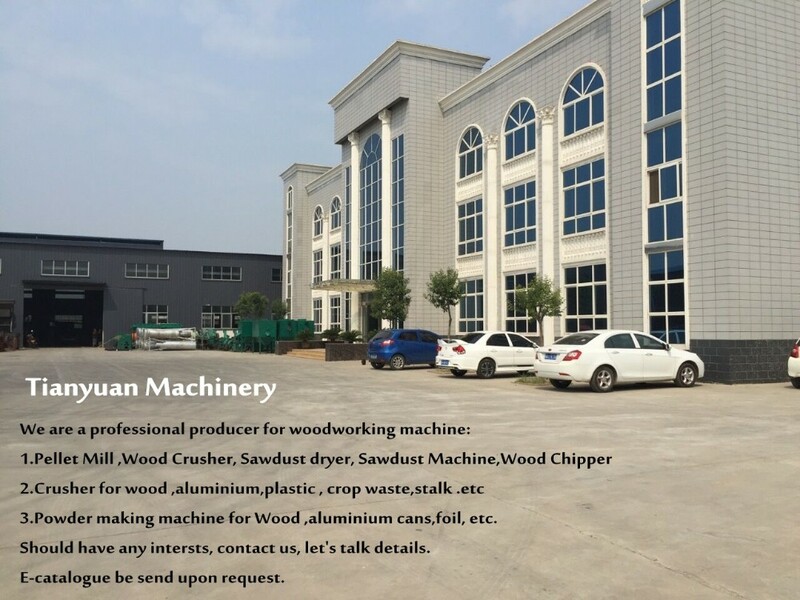 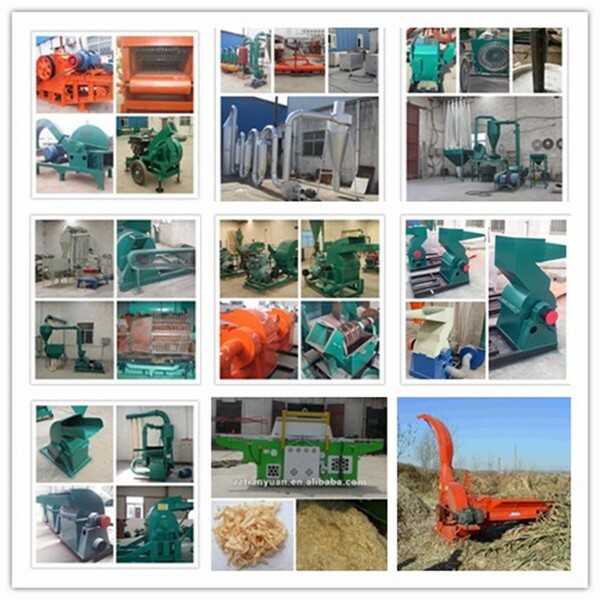 Our machine has the characteristic as follows: structure in reason, exterior beauty, and stable performance. 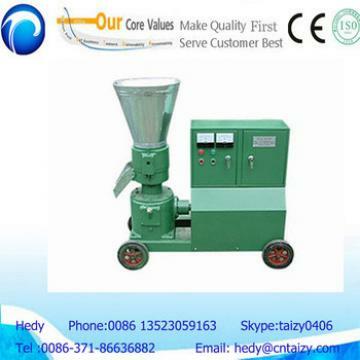 2.The machine can be used φ2.5, φ3, φ4, φ5, φ6, φ8 such as aperture ring mode, the user can choose according to need. 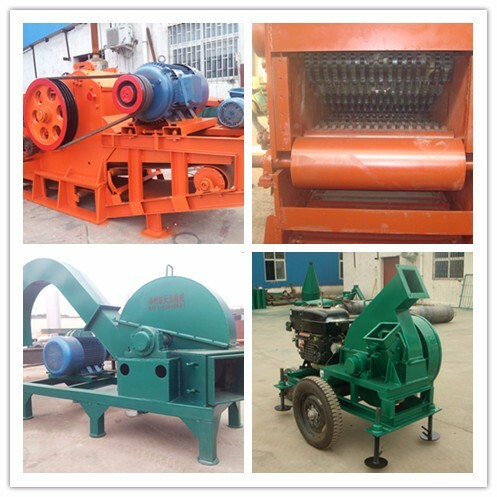 4.Suitable for small and medium-sized farm for personal use or for small and medium-sized feeds manufacture, it’s capacity is 2-5t/h, can be used with feed manufacture of dusty that annual output is 5000-10000t. 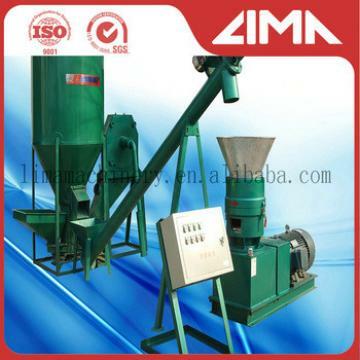 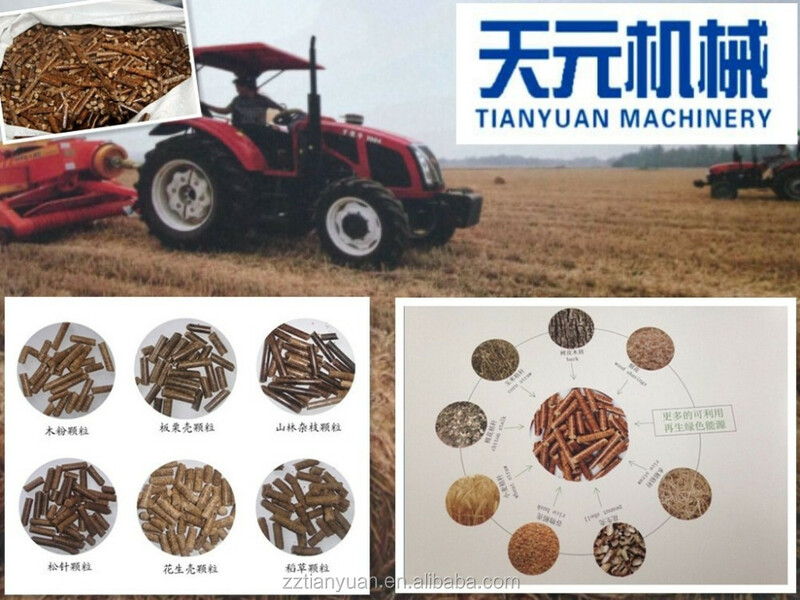 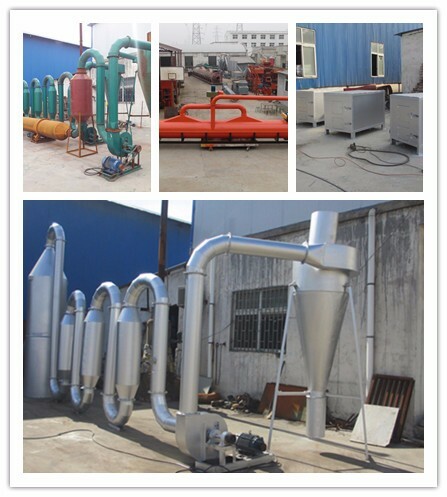 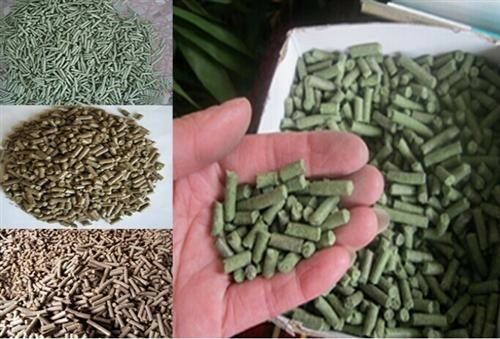 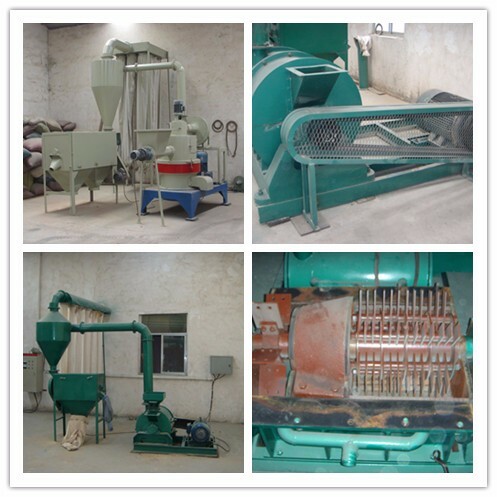 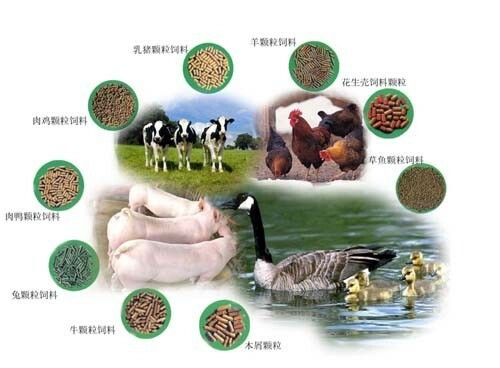 Also can be making feed pellet , making animal feed fro sheep,pig,cow ,chicken etc.